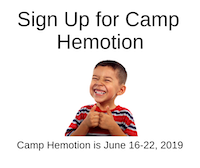 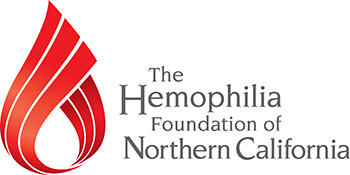 Familia de Sangre is presented by: The Hemophilia Association of San Diego County, Hemophilia Foundation of Northern California, Hemophilia Foundation of Southern California and the Central California Hemophilia Foundation. 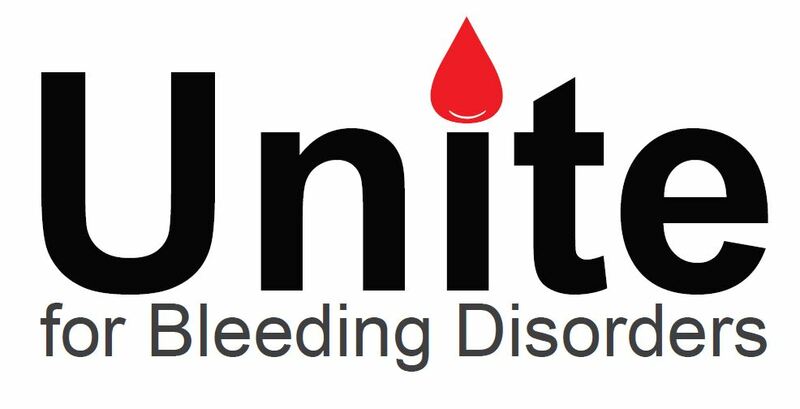 It is the first California statewide bleeding disorders conference presented in Spanish! 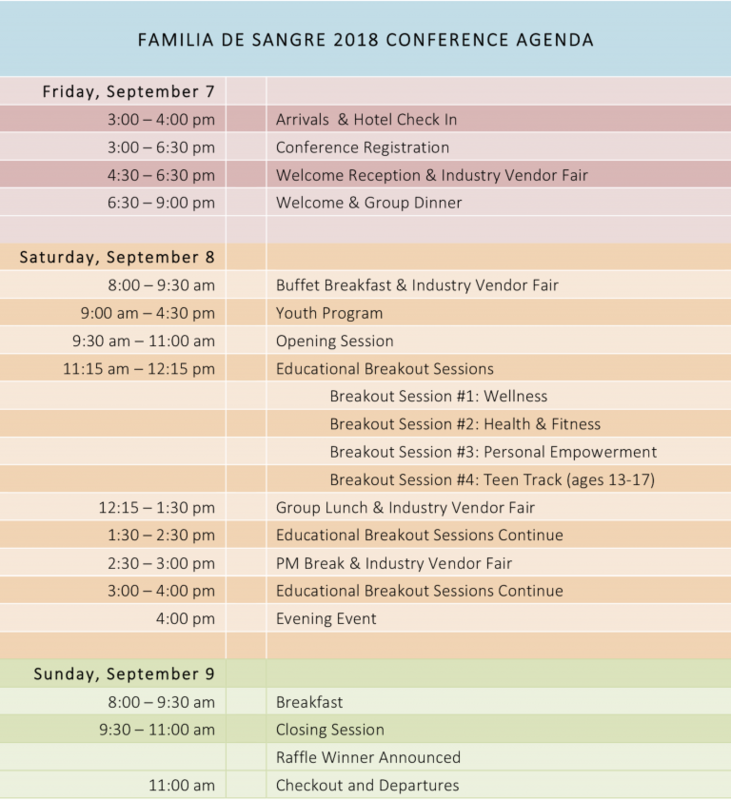 Join us and meet families from around the state, learn about new medical breakthroughs, equip yourselves with tools to overcome obstacles and join us for our final night celebration at a California landmark. 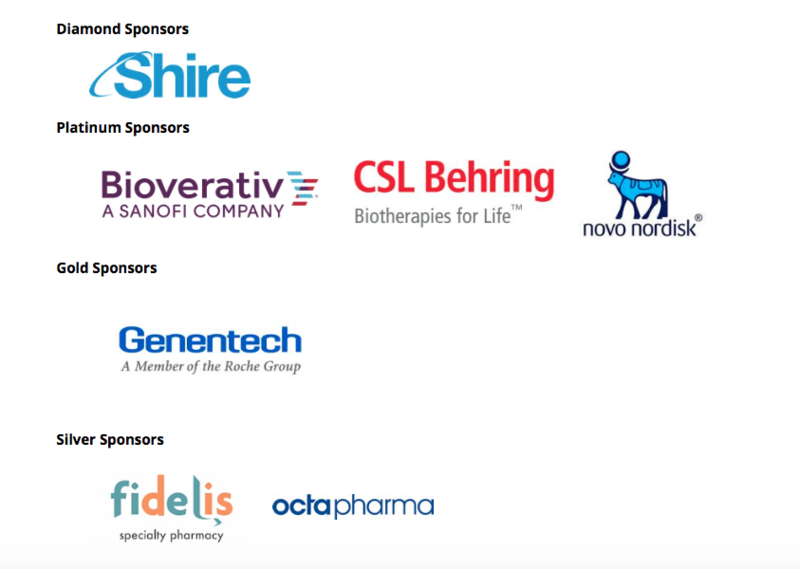 Educational sessions and networking opportunities will cover healthcare, education and support services. 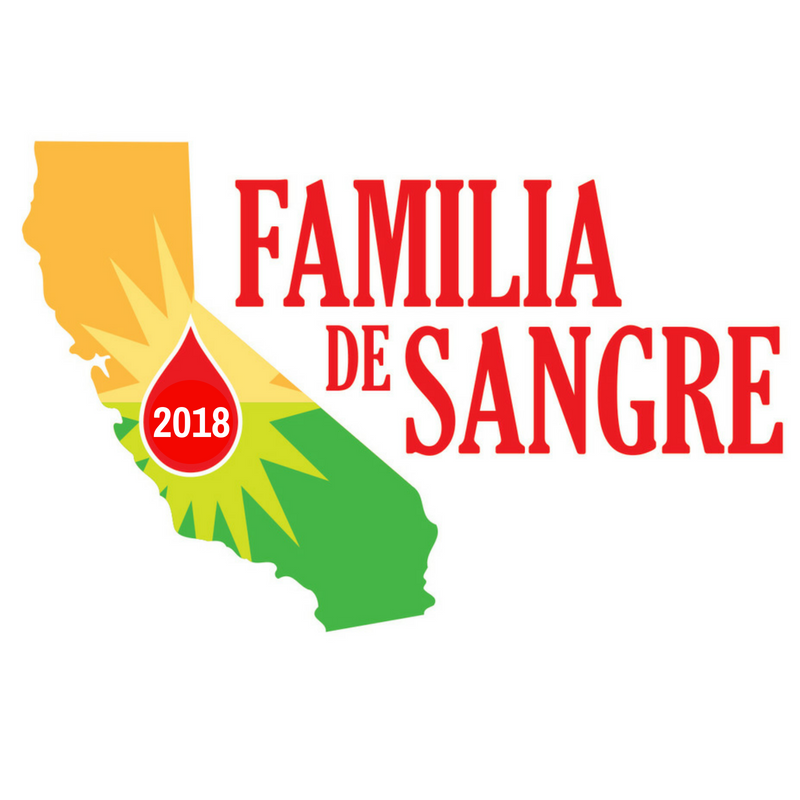 Familia de Sangre will take place on September 7-9, 2018 in the San Francisco Bay Area.